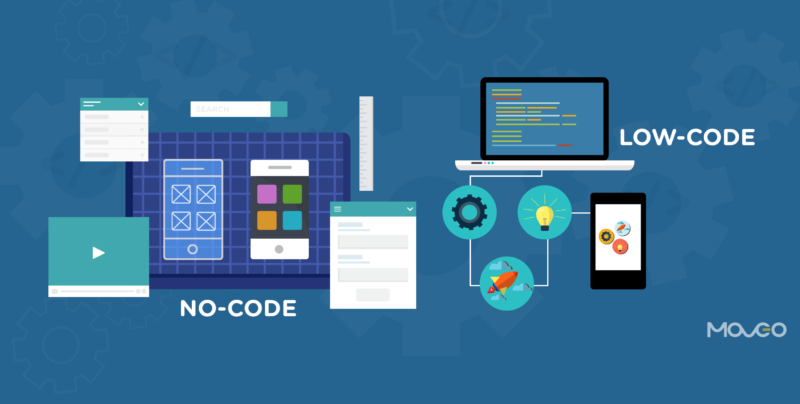 No code RPA solutions aim to completely reduce the need to code for RPA. While most common RPA tools have been offering UX support for a long time, UX of common RPA tools tends to be rather restrictive and developers mostly rely on programming to automate processes. They ran a competition to build an email sorting automation with developers using 3 RPA tools. Developers were able to build a working solution with Argos Labs RPA+ multiple times faster than the competition. 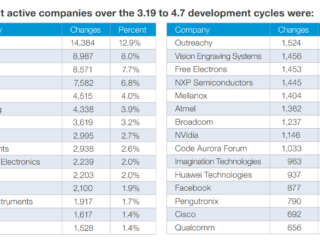 The global RPA leader in the graph is one of the best funded companies in the RPA space. The leading chemical company in South Korea had leading RPA vendors showcase how fast their solution could be built. Vendors had 5 days to build the bots. Prior to the PoC, both vendors were given 3 sample forms each in Excel and PDF. At the beginning of the “bot-building” week, customer handed the vendors 400 and 500 forms of different formats in Excel and PDF. While Argos Labs was able to finish the challenge, Shige claims that their competition, one of the best funded companies in the RPA space, was not. No code RPA tools simplify programming greatly allowing companies to create automations only using a simple UX. This reduces development time and allows companies the option to insource creation and maintenance of automation solutions. However, this approach is not a silver bullet, there’s still the need to understand and map out existing processes which are the most important remaining challenges after programming. However, simplifying RPA programming is quite a big step in itself. Now that you know the solution, you may as well read about no code RPA solution providers. 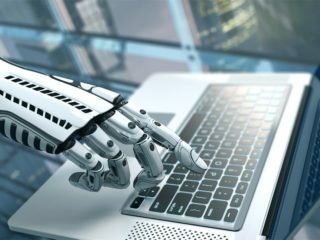 They are relatively new in the market so it is not a truly tested solution but we think that evaluation for an RPA solution needs to include a no code RPA vendor. The opportunity of democratizing RPA in your company too big to pass.